We thought it would be interesting to explore barrel saunas in Finland, where an authentic sauna is a must and they don’t have the luxury of cedar cedar. The type of wood used in Finnish barrel saunas is usually heat treated pine or a White Spruce native to Nordic regions (kuusi in Finnish). 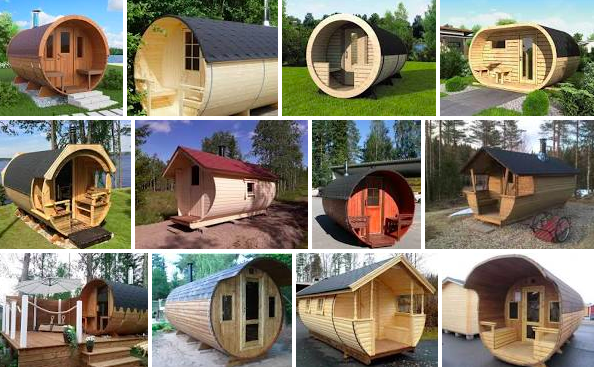 Because these are somewhat less resistant to mold and rot than Cedar, the Finnish sauna builders use roofing felt, shingles and other cladding for every Finnish barrel sauna we’ve seen. This also prevents the barrel sauna leaking. Most Finnish barrel saunas are also sitting on generous cradles to distance them from the wet ground and provide ventilation beneath the barrel. 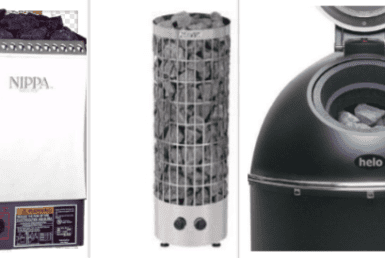 Most barrel saunas sold in Finland come fully assembled but there are a few barrel sauna kits we’ll mention as well. Located in Pirkkala, Arctic Finland House manufactures spacious Tynnyrisaunas with heat treated white pine, Harvia wood burning stoves, exterior seating, windows, and an innovative rainwater gutter system. Arctic Finland House was founded in 1996 where they began by building gazebos, garden houses, and grillhouses. Based in Karvia, Finn-Sermest Oy is a Finnish sauna company with good prices and custom options. They also have landscape / panoramic window models like the Hyvankaupanpaikka sauna below. 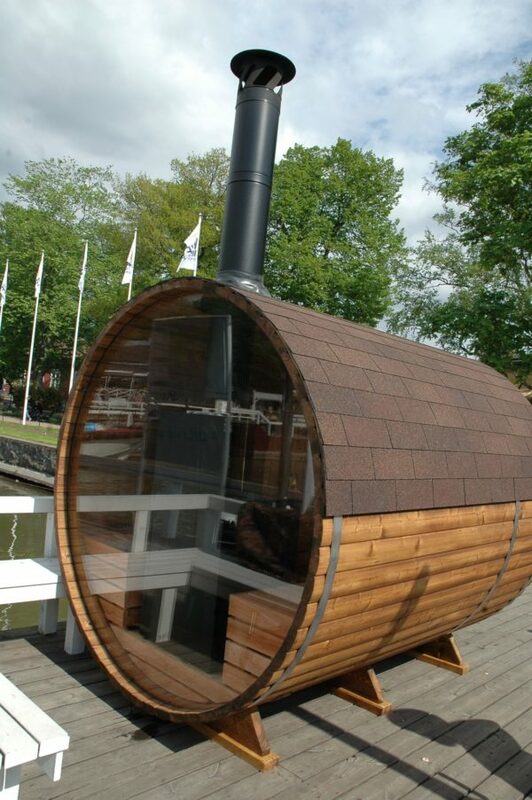 Like most Finnish barrel sauna makers, these come standard with a Harvia wood burning stove. Finn-Sermest Oy saunas come either preassembled or as barrel sauna kits ranging from 1798 € to 4648 €. They even offer financing and delivery options. Fimex offers the biggest range and most stunning barrel saunas in Finland. Fimex has an interesting (semi-assembled) approach to shipping, where the sauna arrives in sectional pieces. This is both practical for shipping long distances and allows the manufacturer to ensure the roof will not leak. The Fimex barrel sauna arrives with a full assembled roof section with felt/shingles attached. 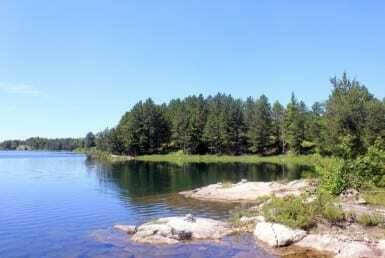 There are also gutters which makes this an excellent sauna for rainy climates. Fimex saunas come standard with spruce wood. They have glass doors and the larger models have windows on each end. What we like the most about Fimex barrel saunas is the option for large panoramic or half-view windows on the stove side of the saunas. 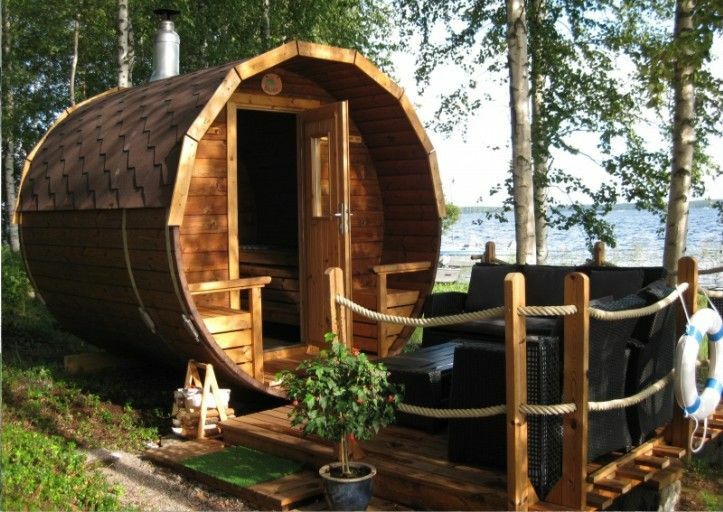 If you have a lakeside Finnish location for your barrel sauna, this is a great company to look at. Prices range from 2750 and 6550 euros. Fisbars offers vertical, horizontal, and oval barrel saunas from their Koskenmäenpolku location. They offer the cheapest barrel sauna kits available in Europe, ranging from 1,329,00 € to € 3,299.00. They come standard with roofing materials (in 3 colors) and the Harvia wood stove or an electric option from Narvi. These basic barrel saunas come in spruce with a heat treated spruce option. Hyvankaupanpaikka offers some of the most stunning panoramic and standard barrel saunas on the market that come fully assembled. They come standard with Harvia Legend wood burning heaters. Somewhat surprisingly, Hyvankaupanpaikka also delivers to the North America from their homebase of Oulu, Finland. 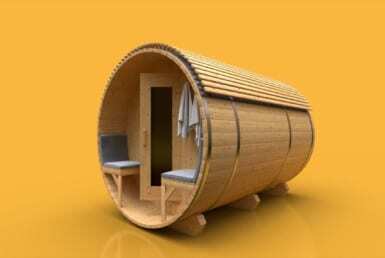 Barrel sauna prices (before shipping) range from €2,990 to €5,490. In addition to standard barrel saunas, they also offer vertical barrel saunas, an oval design, and some very interesting gazebo style saunas. For 3950 E, Pihha-Tuuri delivers a pre-assembled barrel sauna with 2 windows, a locking glass door, and an electric heater with rocks. The exterior is roofed and treated with tar oil. A great looking backyard sauna. Pihha-Tuuri has several other outdoor sauna models including a traditional Finnish smoke sauna, or Savusauna. 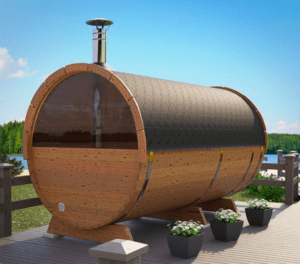 SpaDealers sells barrel sauna kits in Finland through Taloon. 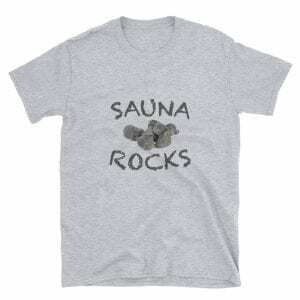 They are made with treated pine, and come with a Harvia M3 wood burning stove including sauna rocks.